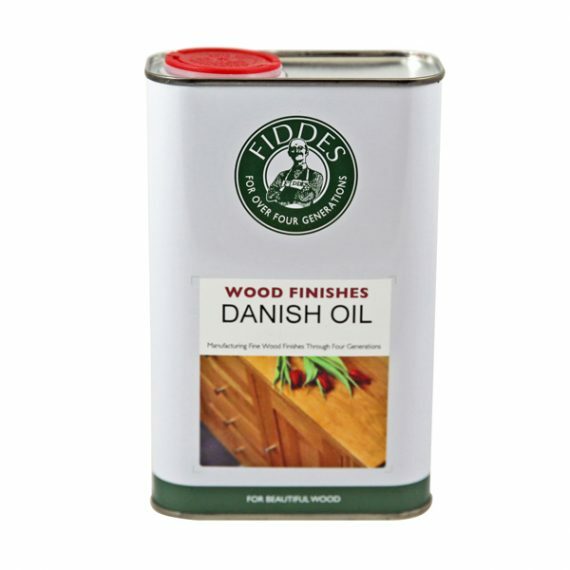 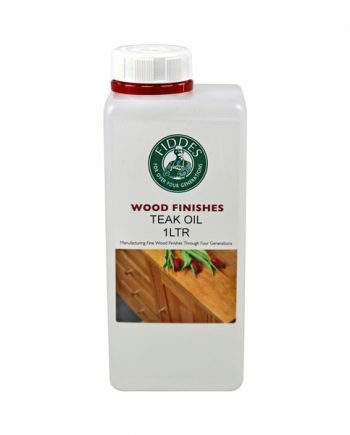 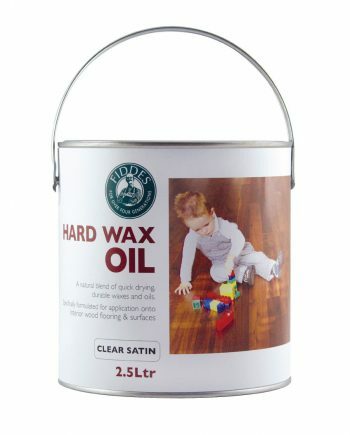 Suitable for application on interior and exterior wooden surfaces, Danish Oil penetrates deep into the wood offering a durable natural, water resistant, low sheen finish. 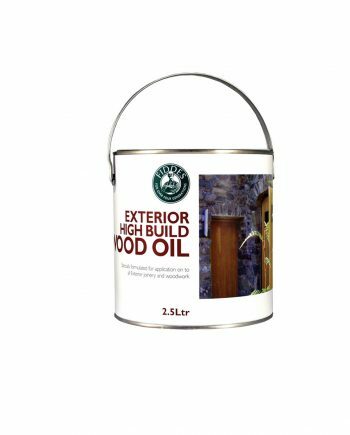 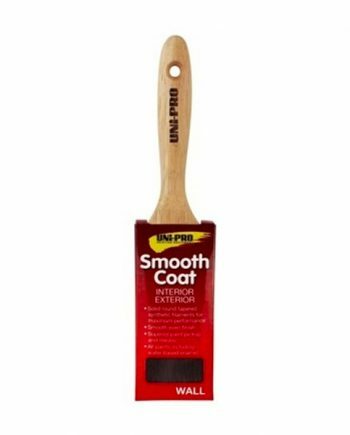 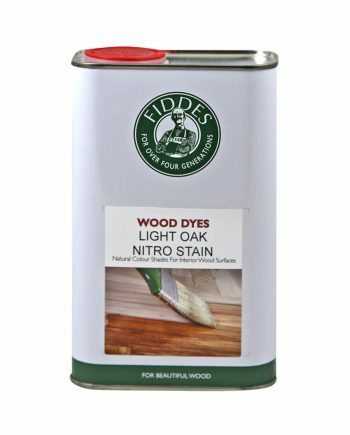 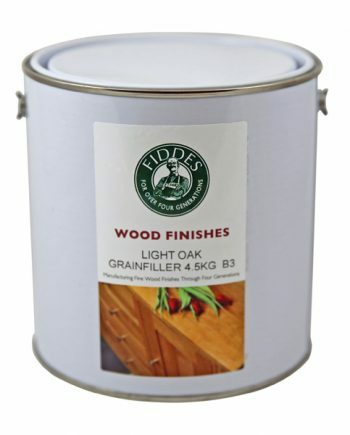 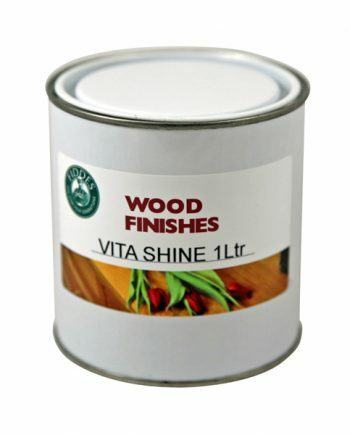 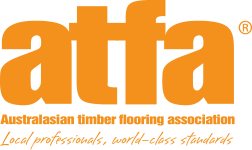 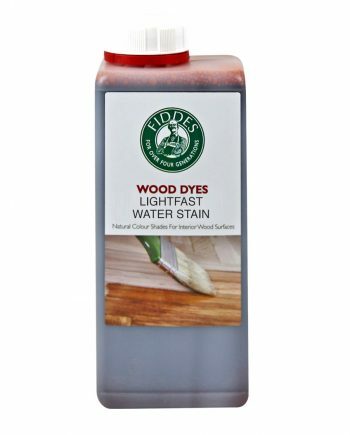 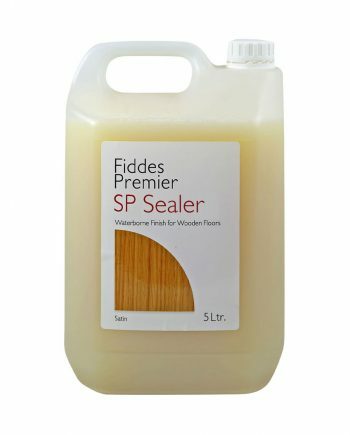 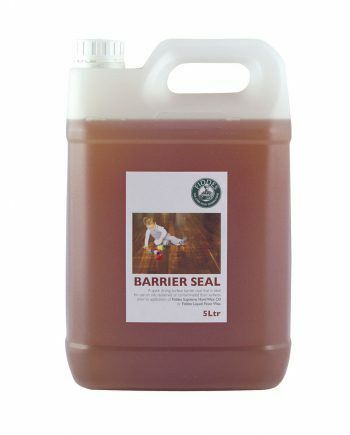 Contains Tung Oil, blended with resins and solvents, offering an ideal treatment for Mahogany, Teak and Oak Excellent for wood turning. 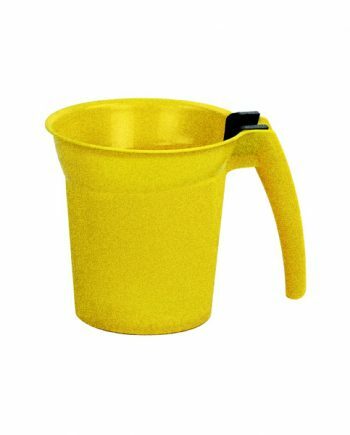 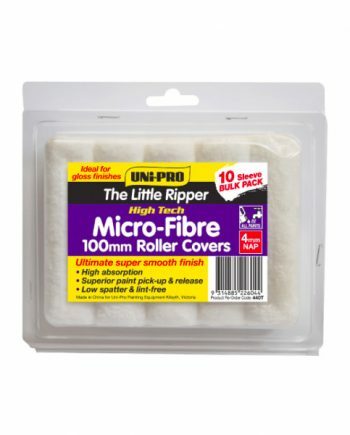 It does not leave a thick film, peel, chip or crack.